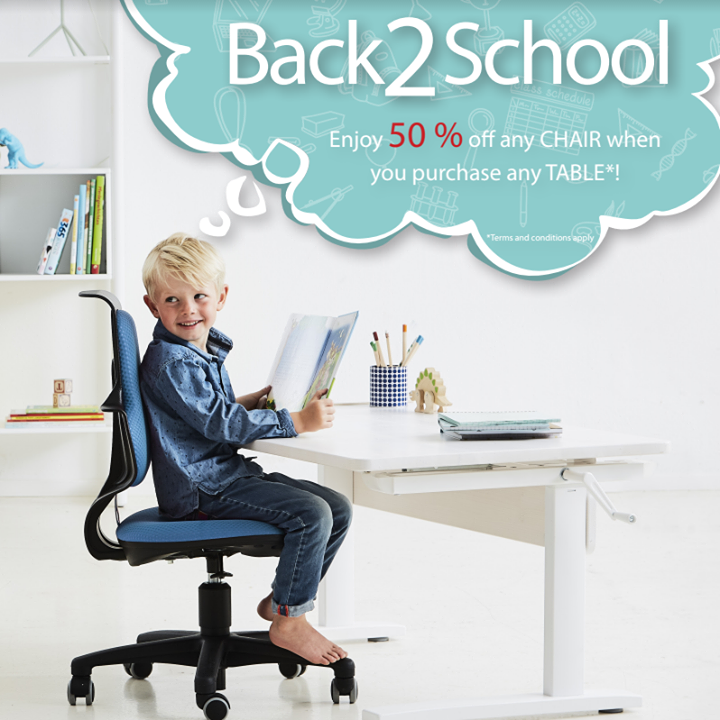 Home > Home > furniture > [FLEXA] It’s the last day of our Back2School Sale! [FLEXA] It’s the last day of our Back2School Sale! It's the last day of our Back2School Sale! It's the perfect time to upgrade your kid's study room with the perfect pairing of our functional tables and chairs. Visit us at United Square #01-33/34/35, Loyang Point #01-19 and i12Katong #03-38 today! Previous: [Thai Village Restaurant] Our signature Snow Skin Mao Shan Wang Durian mooncakes are back!